What do high-performing authorizers do to achieve stellar student and public interest outcomes? You’ve seen the reports about public charter schools with strong academic performance. While many factors contribute to that phenomenon, a significantly underexplored area is the role of the authorizer. This multi-year project aims to create an evidence base that describes the practices of quality authorizing that may be linked to outstanding performance. Participants and researchers will collaboratively investigate the perspectives and practices of high-performing authorizers compared with a matched sample of similarly situated authorizers. This will begin the process of creating an empirical body of knowledge on what authorizers do to facilitate outstanding charter schools. 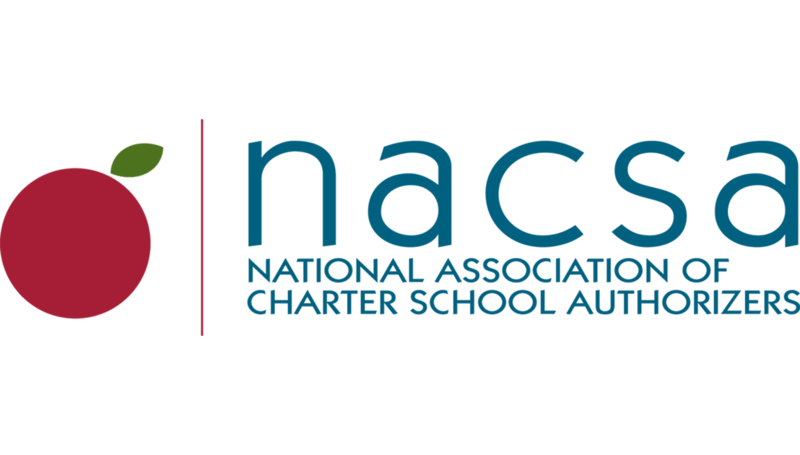 This report provides a thematic qualitative analysis of the 50 authorizer evaluations NACSA has done across 28 states since 2009. The analysis was designed to identify common strengths and weaknesses and ultimately to provide empirically based and detailed findings on specific practices authorizers are using across the country. Authorizers, NACSA, and other entities interested in improving authorizing can use these findings to design better technical assistance activities, professional development engagements, tools, templates, and other approaches that ultimately lead to a stronger sector of charter schools. Great authorizers—those with strong portfolios of charter schools—are moving the needle for their communities. But what exactly do these authorizers do differently to achieve stellar outcomes? NACSA set out to answer this question three years ago, and we’re proud to share our findings below. This first-of-its-kind research is an important step toward developing a more evidence-informed connection between practices and outcomes.